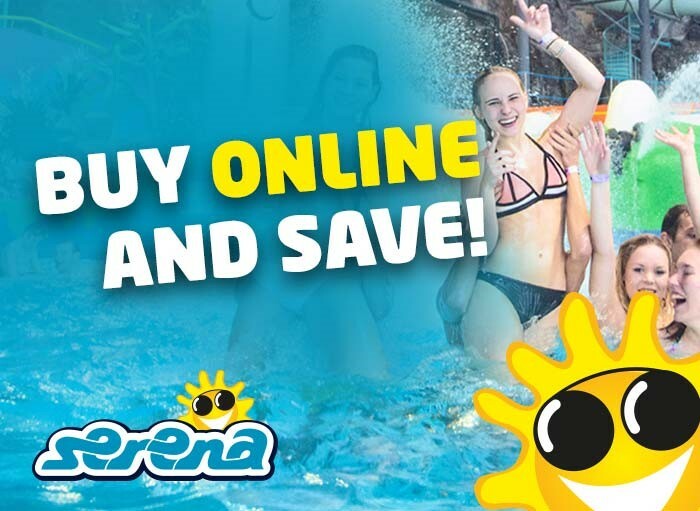 The largest tropical water amusement park in the Nordic countries provides so many things to do and experience that an all-day tickets may not be enough for the keenest water enthusiasts! Relax in the tropically warm waters of Serena’s fountains, its bubble pools or children’s pool, or on its terrace. Another must is Serena’s unique sauna, housed in a cave carved out of a rock face. Thrill-seeking members of your family can hurtle down our water slides or brave the waves in our large wave pool. The 140-metre ride down the wild Villivirta rapids offers both bubbling rapids and quiet water. But only the most daring will take the leap into the inner depths of the Black Hole tube slide, in which a combination of light and sound effects create a unique adventure!